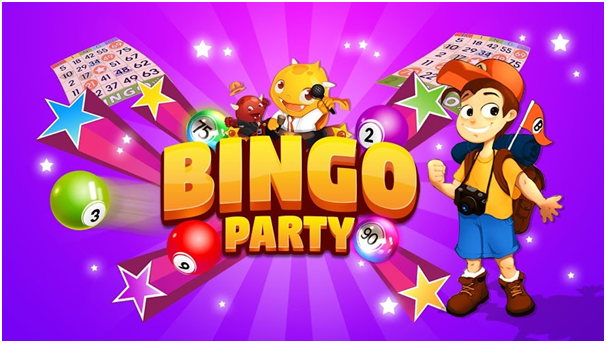 Bingo Party is a new Bingo play for free app that is available at app stores for you to download on your PC or mobile be it iOS or Android. You can play classic bingo games, special bingo games and eigth card version of bingo games. 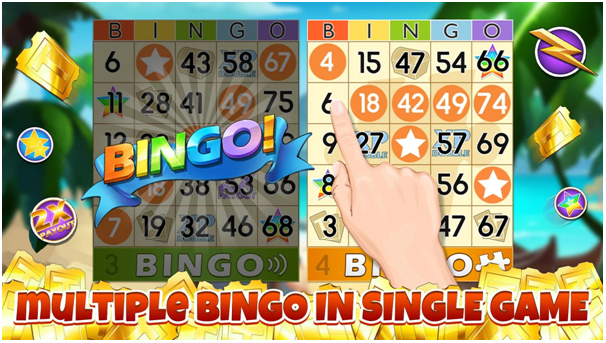 As the name of the Bingo game app suggests you will find yourself at Bingo Party enjoying over 30 free bingo rooms and winning something really Big. 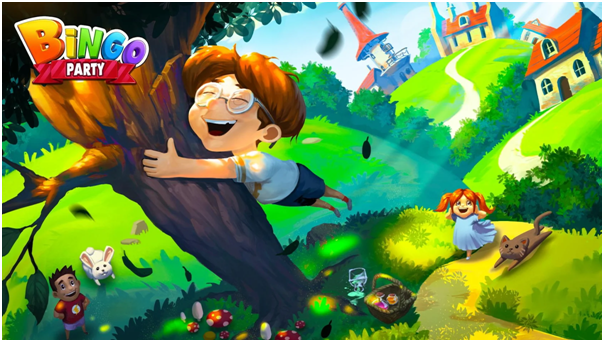 This game app is developed by Avid.ly game developer in 2018. Besides classic and special bingo 8 card games you can join over 30 bingo rooms. You will be introduced by Tony who will let you explore and guide you to the bingo world here. 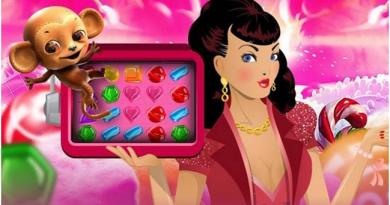 There are various levels to compete with Bingo and Pokies games. 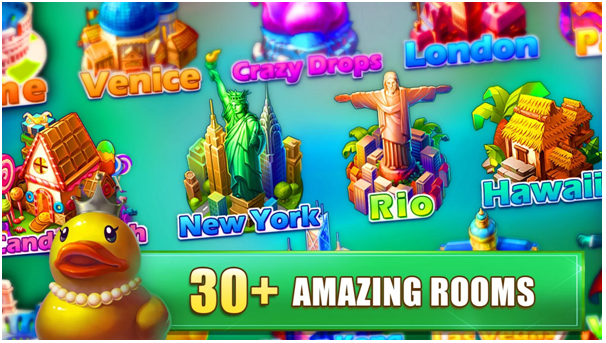 Like Venice, Crazy drops, London, Paris, Candy Crush, New York, Rio, Pacman, Tokyo, Beijing, Hongking, Las Vegas, Lovely duck, Vampire, Macau, Rome, Gladiator, Bangkok, Munich, The Pirate, Barcelona, Vienna, Zombie World, Amsterdam, Casablanca, The clown, Athens, Toronto and many more. Also there are various other games to play and have fun. 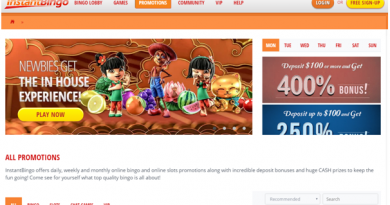 These games are known as Mini games which are actually pokies games like Harvest Season, Jack O lanterns, Bubble Bobble and more. How to get started with Bingo Party? Set of two Bingo cards cost 20 coins. Add 2x Payout to the cards if you want, Buy cards to play Bingo and get going with the free game app. 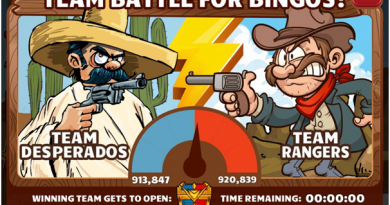 You can also join a Bingo tournament to have more fun. Some of the game features include realtime multiplayer where you can play with more than 10,000 players at a time! There are over 200 achievements to challenge and win! 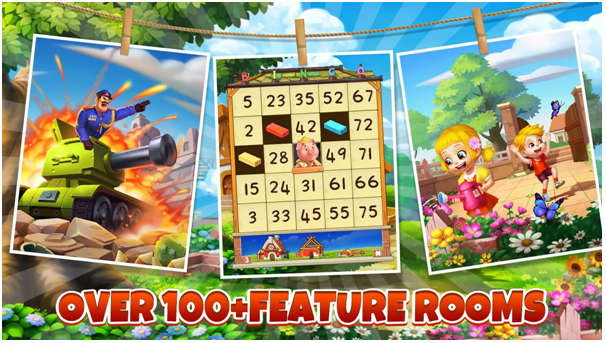 Remember the game is a free game app and no real money is required to enjoy bingo but you can play for free with the free credits provided to you. In case of wins you get virtual coins or credits to play more. 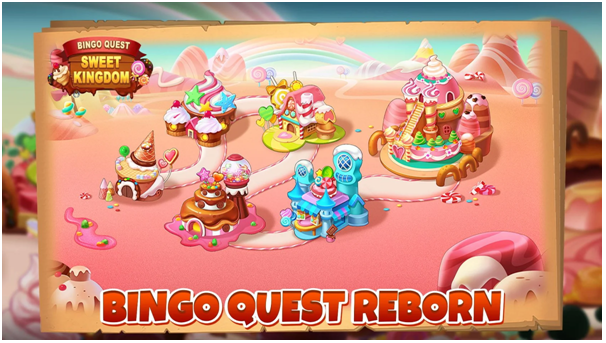 Take part in Bingo challenges and trivia games and contest on Bingo Part FB page and win more rewards. Also get 500 Tickets & 30 powerups to start off. Each day you have another 150+ tickets to continue the bingo trip. In case you have any issue you can write email to bingo@avid.ly or write at their Facebook page to get the doubts cleared.